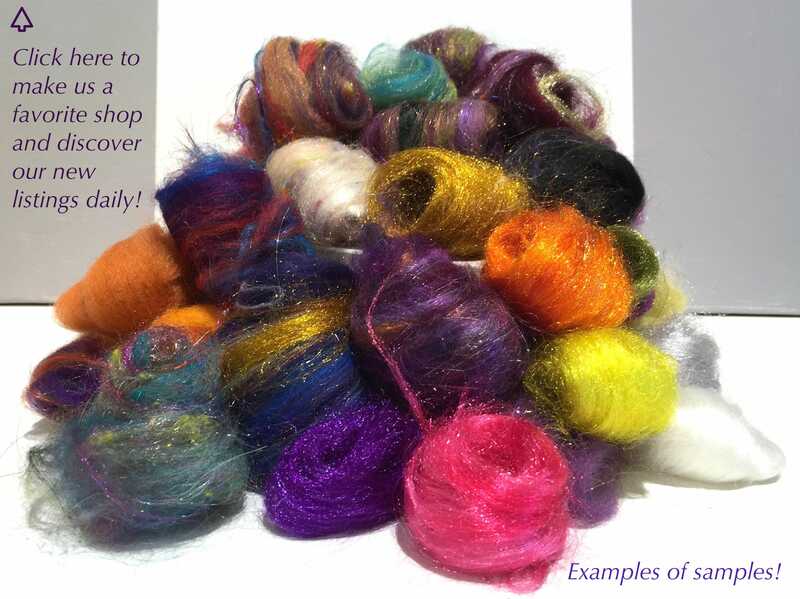 Build or enhance your color palette using your favorite colors-and get a few samples to play and blend with too! This colorway was designed with pumpkins in mind. 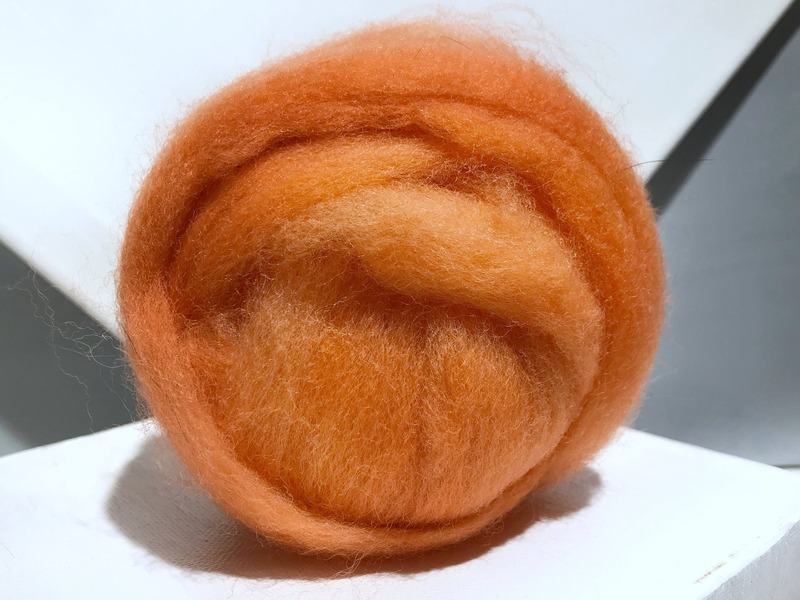 Growing them, carving, cooking and ... felting, spinning them! 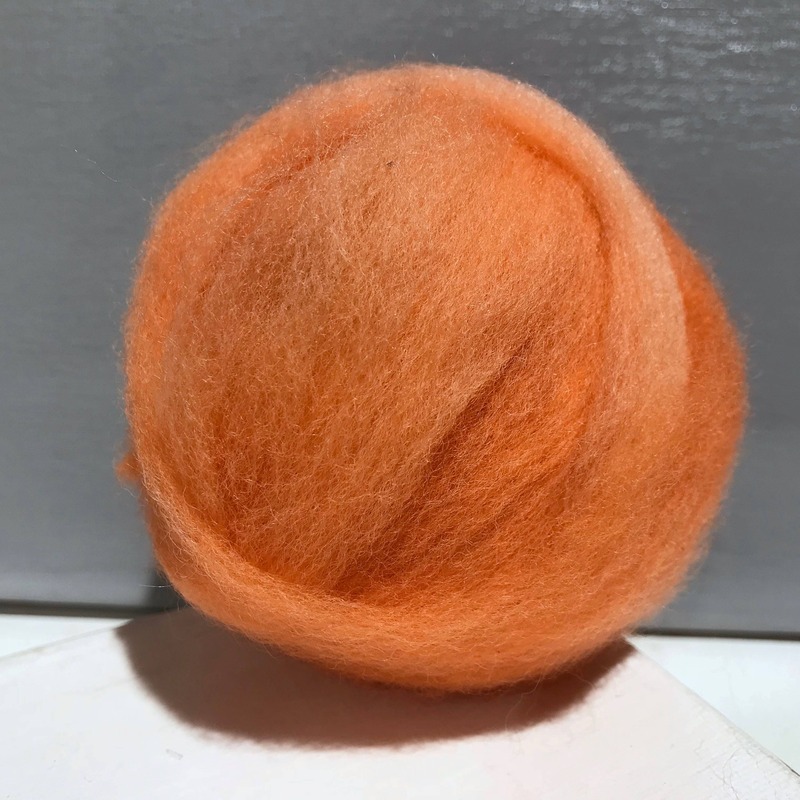 --You'll get one ounce of hand dyed, variegated, Pumpkin Corriedale cross fiber and 3, free, coordinating fibers samples (limit of 12). These colors are dyed in small lots at a time and will vary from lot to lot. Some variegation also occurs within each ounce. 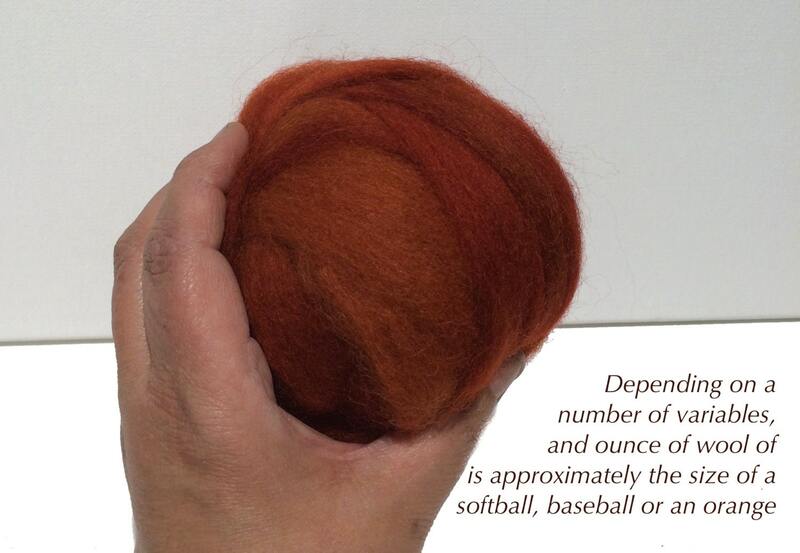 -- Blended with other wools, it makes wet/nuno felting much faster! *Shipped in a biodegradable, cello bag with lavender. Please let us know if your allergies are an issue. Wonderful! Colors as vibrant and bold as pictured. Packaging included a sachet of lavender, so working with the roving is also aromatherapy! 😊 Bonus mini nuggets are a nice touch. Perfect and good quality! Thank you.